Tokyo Smoke’s newly opened flagship store on Toronto’s Queen Street West offers the promise of heady times ahead. 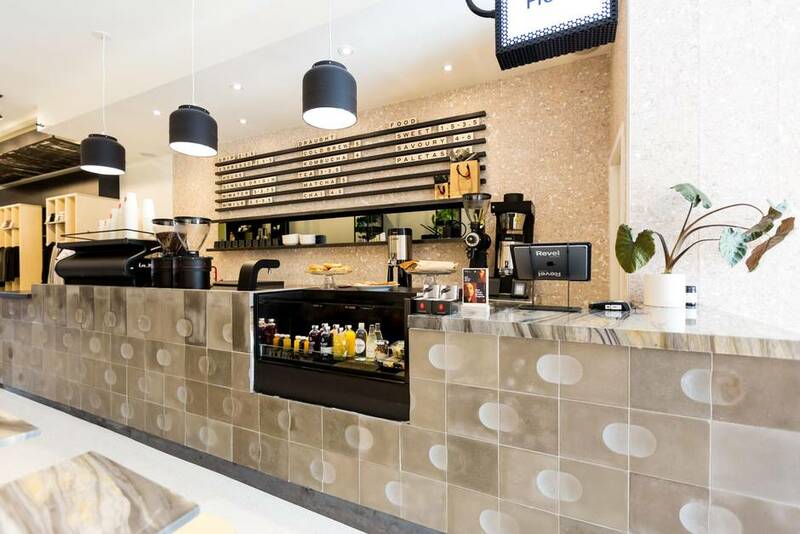 But at the moment, the sleek shop’s counter serves up nothing with more buzz than a double espresso. Lining the walls around the coffee bar are works by local artists, displays of artisanal bongs, high-tech grinders and racks of designer hoodies and other garments with the Tokyo Smoke logo. Curated cannabis will have to wait until next July, when retail sales of recreational marijuana become legal, says Alan Gertner, the company’s co-founder. With legalization less than a year away in Canada, there’s a land rush by entrepreneurs to stake out retail outlets. Many have set up as dispensaries for medical cannabis, but some have been the target of police raids. In discussions with landlords across Canada, he’s found hesitation to commit leasing space to cannabis shops because there’s still no clarity from the federal government and the provinces about what legalization will look like. “But they are more willing to have a conversation about what might be possible when this is legal,” he says. In Tokyo Smoke’s experience, opinions of landlords change if retailers steer away from the traditional head shop image of psychedelic posters and reggae to a more sophisticated look. Located mid-block in a row of boutiques and restaurants, the sleek 1,000-square-foot store devised by the Design Agency is identified by a small bright red oval – the company’s logo. Inside, the bright store is anchored by the coffee bar. Meanwhile, consumer research suggests that potential customers are turned off by both the traditional head-shop and clinical-drug-counter approaches taken by many dispensaries. 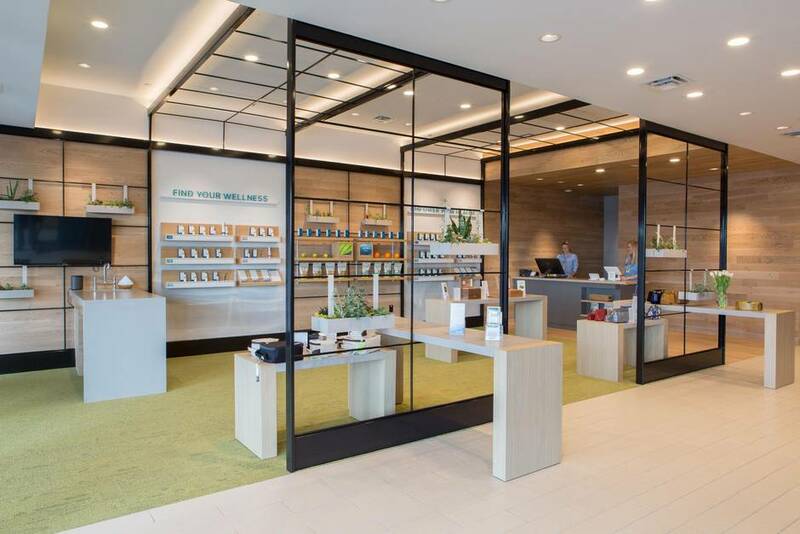 U.S.-based therapeutic cannabis grower Surterra Wellness, a division of Atlanta-based Surterra Holdings, started market research while planning retail outlets as Florida recently approved medical marijuana sales. The goal was to create a more welcoming atmosphere. 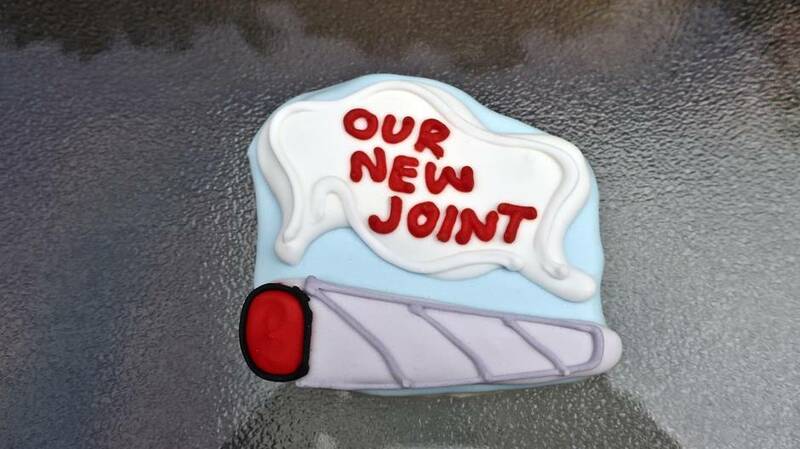 “A lot of our customers are trying cannabis products for the first time,” he notes. 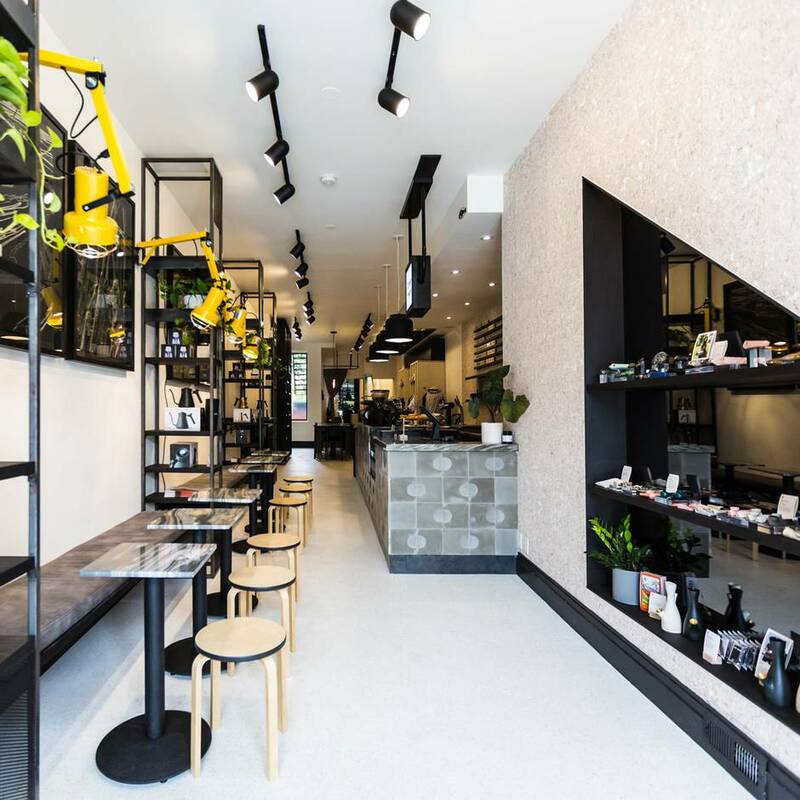 Based on consumer research by the Toronto-based interior design company Figure3, Surterra opened stores with a home-like atmosphere, with a garden of succulent plants and a display and consultation area that resembles a kitchen, says Nick Monette, vice-president of real estate for Surterra. The results were transformational. The first Surterra store opened in a strip mall. Once-hesitant landlords “are now saying, ‘If this is what it’s going to look like, we are completely fine with it,’” Mr. Monette says. “Politicians are coming on board, whereas before there were many who said, ‘I don’t care if it’s legal, I don’t want to see it in my county.’ ” Now, after seeing the stores, and the kind of people who go in, they are open to it, he adds. Mr. Gertner says Tokyo Smoke is also receiving a much warmer reception now that its stores are open. 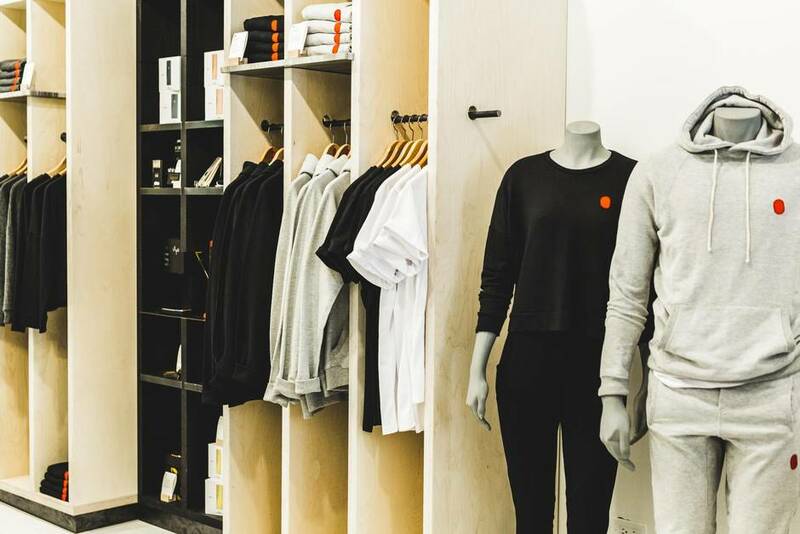 The Queen Street store is the business’s third in Toronto, and one is coming soon to Hamilton. By next summer, the company aims to have 10 outlets. Until details about how marijuana will be sold are determined by the federal government and provinces, the stores make money on sales of coffee, paraphernalia and clothing. The company has received criticism from established head shops that they are not following counter-culture traditions that developed while marijuana was illegal. Decades of prohibition and negative messaging have left many people afraid to even use the word marijuana, according to research conducted by the Toronto-based interior design firm Figure3 Inc. Interviews with potential customers done for Surterra Wellness in Florida, where medical marijuana has just become legal, brought out bad connotations of drugs, money and illegality, says Tyler Gilchrist, vice-president of strategy and research at Figure3. Many of those interviewed were looking for alternatives to pharmaceuticals, Mr. Gilchrist explains. “When they think of something that’s made in a lab and processed they think of something very negative.” And a setting like a drugstore or a stark white medical dispensary will evoke that connotation. “But if cannabis is framed as organic, healthy and natural – prepared by people who care about you – all of a sudden the people who were skeptical become open to it,” Mr. Gilchrist says. 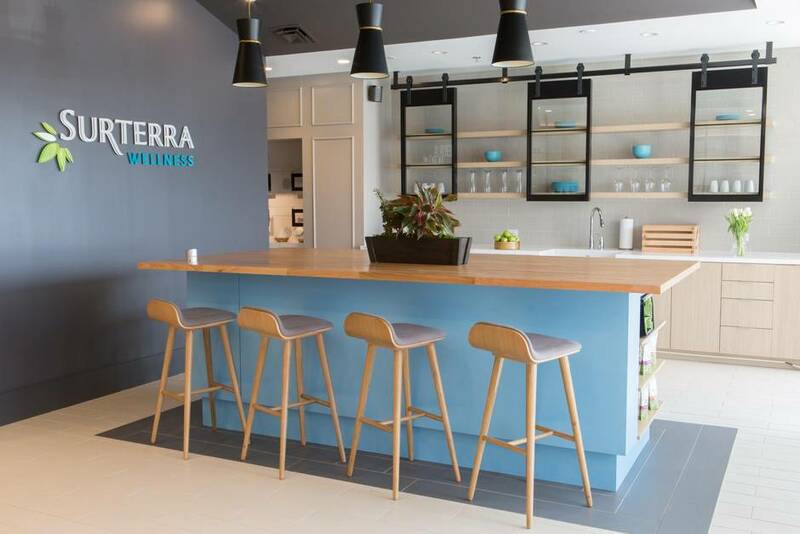 Their designs for Surterra stores use welcoming colours and clean, modern lines so that marijuana customers would feel they were sitting in a state-of-the-art kitchen preparing to sample appetizing food.